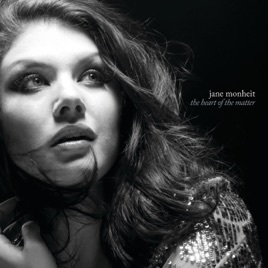 With a tone and technique that recall Barbara Streisand and Dinah Washington, Jane Monheit again moves between classic jazz, traditional pop standards, and more modern fare on her 10th album. Here she’s rejoined by top-notch arranger/pianist Gil Goldstein (who played on and arranged 2009’s The Lovers, The Dreamers and Me), and their partnership has only improved with time. Goldstein’s tasteful but unobtrusive arrangements work exceptionally well with the singer’s finely tuned instrument; the opening “Until It’s Time for You to Go” announces this chemistry in grand style. 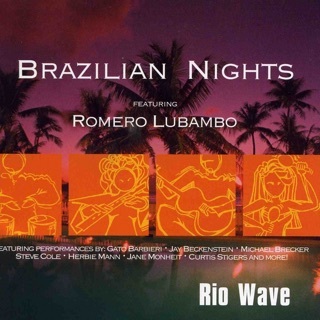 Monheit has long had an affinity for Brazilian music and does a bossa nova version of “Sing” (a song written for Sesame Street but popularized by The Carpenters) as well as fine takes on Ivan Lins’ “Depende de Nos” and “A Gente Merece Ser Feliz.” Her diva torch, on the other hand, burns brightly on “I Wanna Be with You,” “Two Lonely People,” and the playful “Little Man You’ve Had a Busy Day.” Revealing a relaxed maturity that bodes well as Monheit’s career moves forward, this is one of her best yet. This album is not at all like the Jane I "know". I really don't like this selection of music or the arrangements and I usually like all her songs. She'll be back, I'm sure. Not digging the song selections and arrangements. The arrangements are almost too simple and her voice sounds forced and strange. Not excited about this album. I have really enjoyed her other albums, but this one is disappointing. The first few songs just don't sound like her. I hope she is well. There are one or two that are better because they contain a great band back- up. Really wish I hadn't wasted the money on this one.